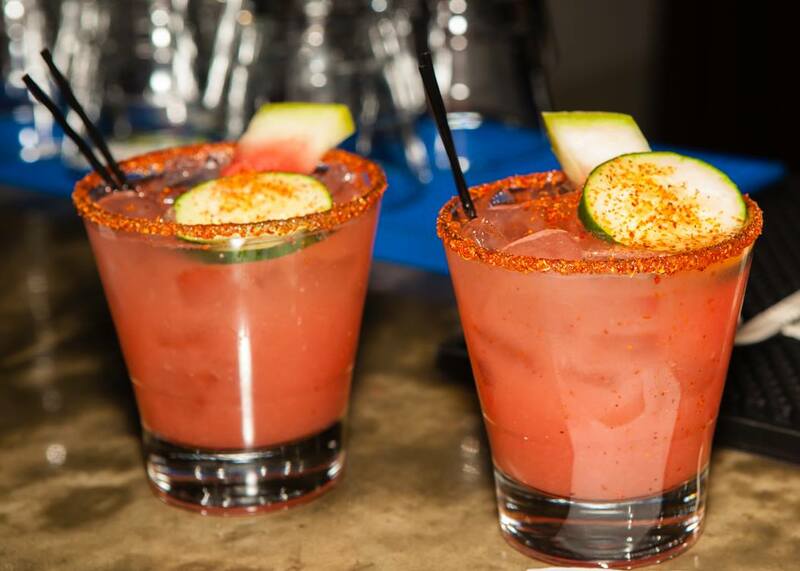 Mark your calendars for Sacramento Young Professionals of Color‘s upcoming November Happy Hour mixer, which will be held in partnership with Chicas Latinas de Sacramento. Click Here to RSVP and Invite via Facebook! The event will officially launch Chicas Latinas’ 2018 “Starting Off on the Right Foot” Shoe Drive. We’re getting a head start this year and hope you can join us at SYPOC’s event and help kick-off our drive on the right foot! At SYPOC’s November Happy Hour, we will be collecting NEW shoes and monetary donations for Chicas Latinas signature shoe drive event. 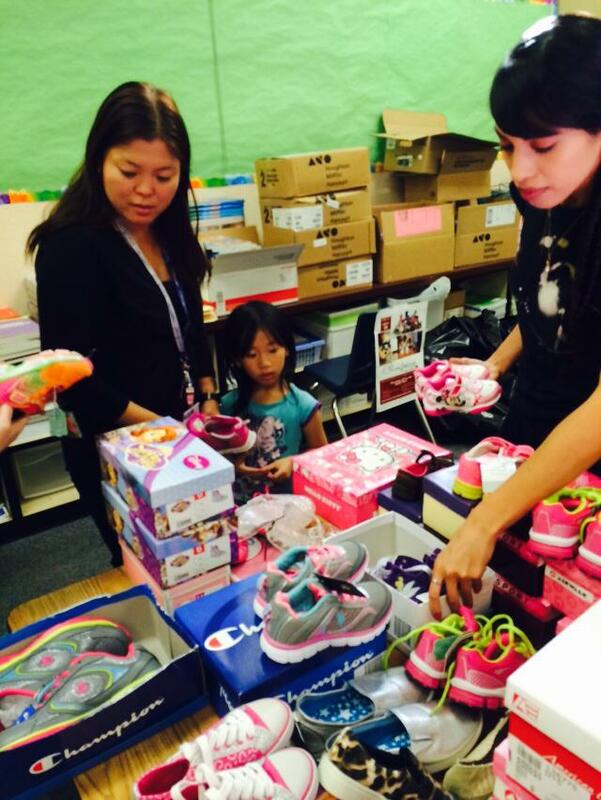 “Starting Off on the Right Foot” provides NEW shoes to elementary students in need. The children who attend our sponsored Sacramento schools live in underserved communities and the schools and students often lack basic back-to-school supplies. Shoes are often overlooked when finances are limited, yet they are essential to a student’s self-esteem and child development. 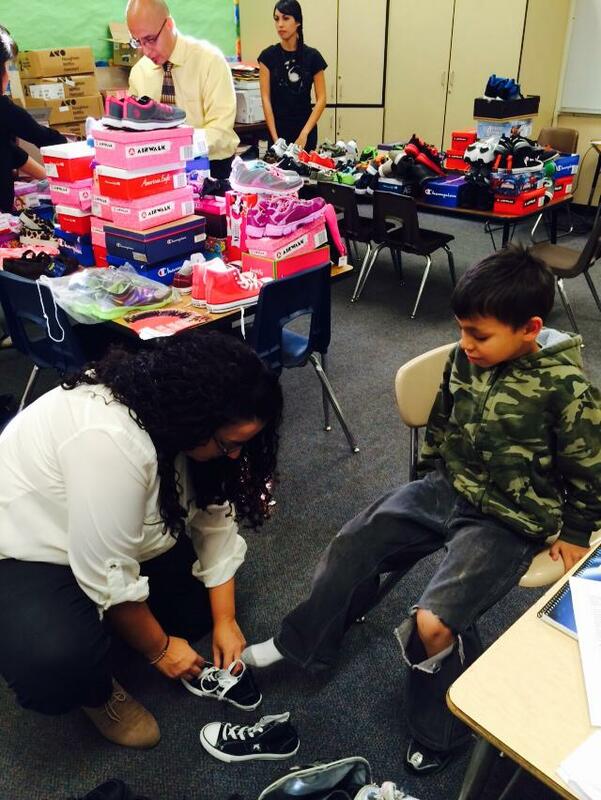 Shoes that fit properly, are free of holes, and have intact soles, are considered a luxury item for some Sacramento families and children. It is our goal to see to it that EVERY child, at our sponsored school is able to start the new year on the right foot! 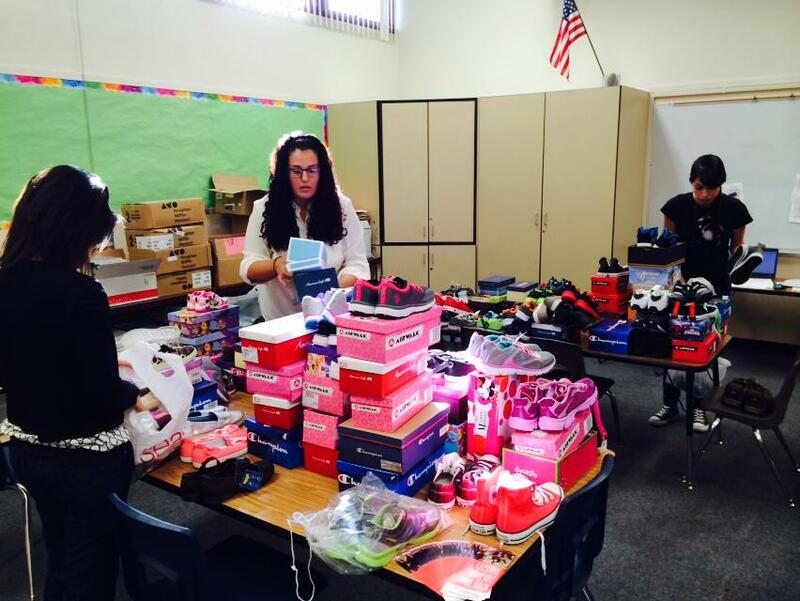 D. W. Babcock Elementary has be chosen as Chicas Latinas’ 2018 shoe drive beneficiary! Babcock Elementary School serves approximately 400 Pre-K through 6th grade students. Over 90% of the students are considered socioeconomically disadvantaged. 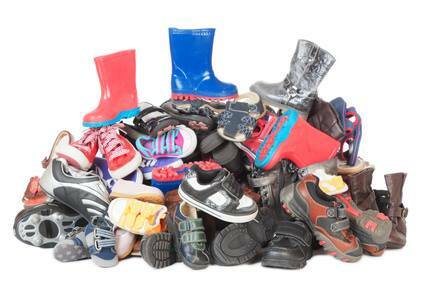 One hundred percent of all shoe and monetary donations will be used to provide a NEW pair of shoes for the children at D. W. Babcock Elementary, part of Twin Rivers Unified School District. All donations are tax-deductible (Tax ID: 46-1048619). Look out for a future “Starting Off on the Right Foot” shoe drive event, benefiting the students of D.W. Babcock, near you! 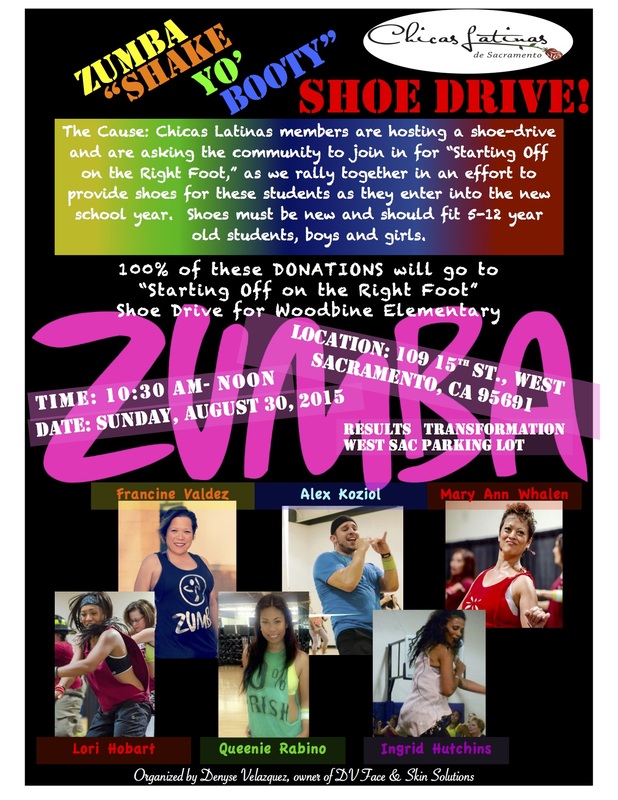 Chicas Latinas de Sacramento is excited to announce our shoe-drive for a Sacramento area elementary school! 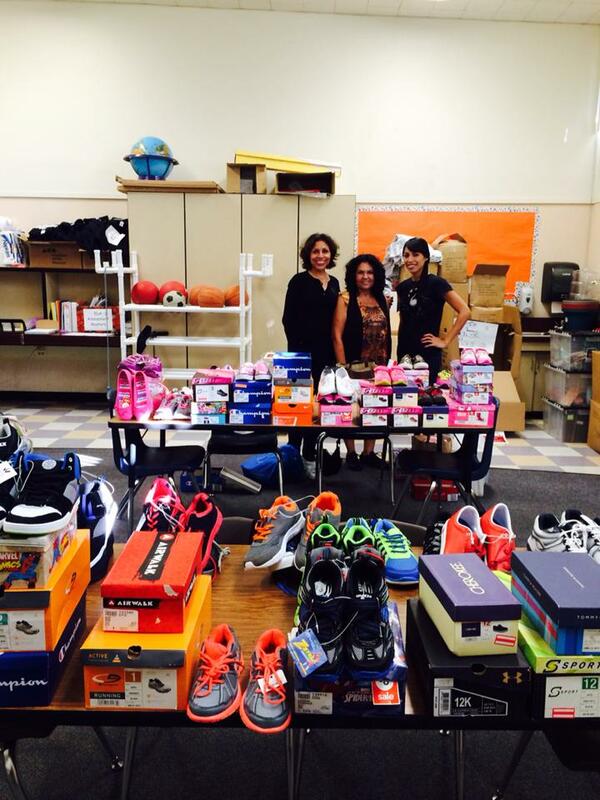 We are sponsoring and providing shoes to the children at Hagginwood Elementary School. The school includes grades K-6 and has approximately 500 students — of which 96% receive reduced lunch prices and are considered “socio-economically disadvantaged” or at/below poverty level. When we asked staff what the students are most in need of when starting the new school year, we were simply told, “shoes.” Shoes that fit and shoes in working condition… free of holes and torn soles. 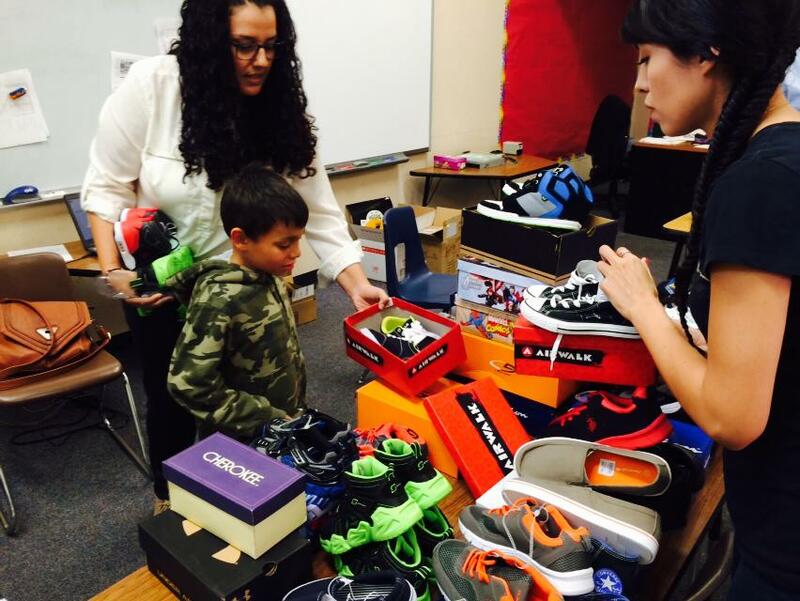 Back-to-school shoes, a basic need to most, are a luxury item to these children. 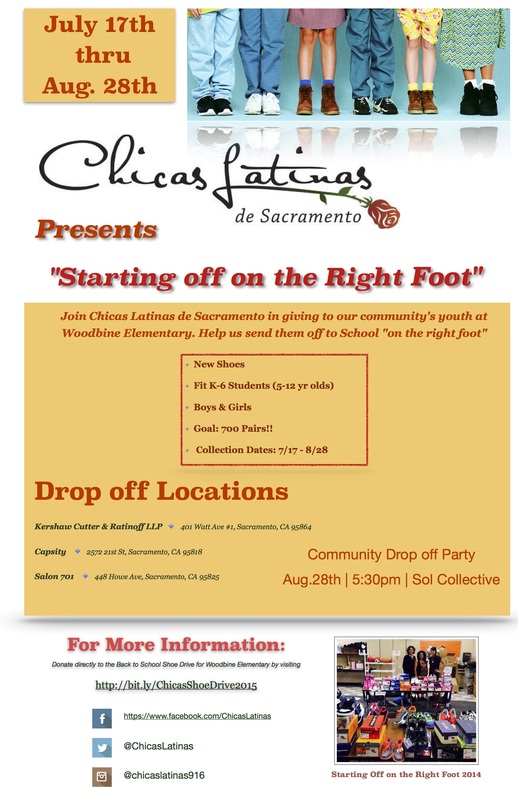 For that reason, Chicas Latinas members are hosting a shoe-drive and are asking the community to join us for “Starting off on the Right Foot,” as we rally together in an effort to provide shoes for these students as they enter into the new school year. 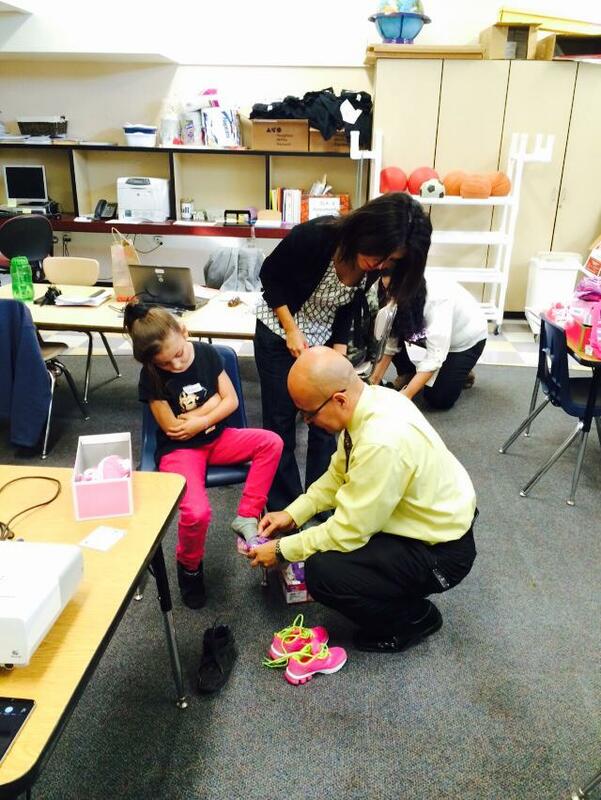 Shoes must be new and should fit 5-12 year old students, boys and girls. The shoe collection dates will run from August 4 thru September 18 — ending with a free #Network4Cause event for the school the evening of Sept. 18, for community members, participants, and donors!